The Proyecto Arqueológico de Talambo Oeste (PATO) explores the relationship between conquest and indigenous identities, focusing on the cumulative effects of multiple, successive colonial occupations on formerly autonomous communities. 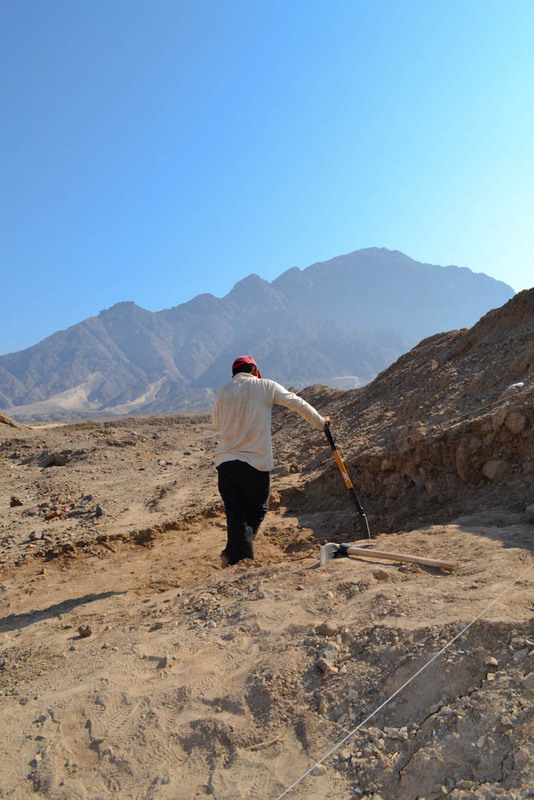 Archaeological excavation on the north coast of Peru reveals an ancient settlement (600-1500 CE) that negotiated the successive colonial projects of indigenous and European empires. 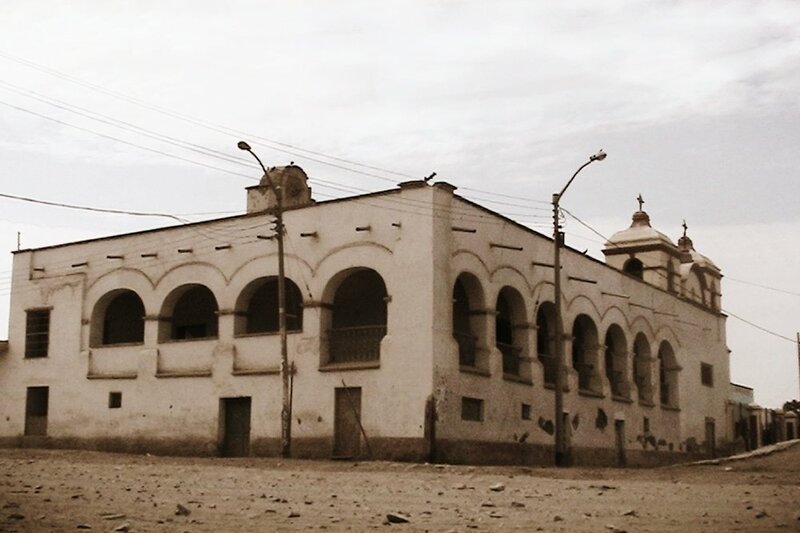 Building on archaeological excavation at Talambo, work at the Hacienda de Talambo traces the fortunes of this North Coast community from Spanish colonization (ca. 1532 CE), through the Republican era (1824-1884), to Agrarian Reform (1960s) in the modern nation state. Co-created initiatives that combine archaeological and Indigenous knowledges to develop fresh perspectives on ancient artifacts.